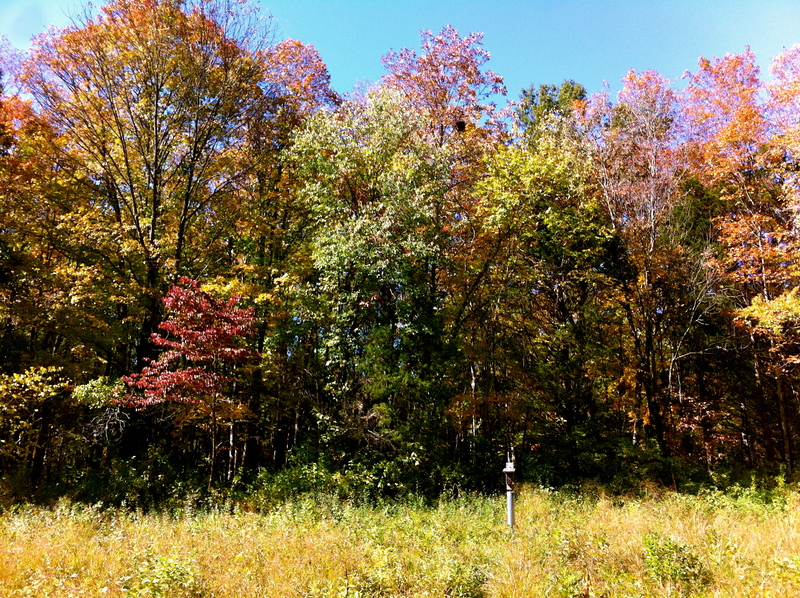 The Shaw Nature Reserve is located in Gray Summit about 45 minutes southwest of St. Louis. Originally called the Arboretum, the Shaw Nature Reserve was built in 1925 by the Botanical Garden to protect its reserve of plant species from the polluted air in St. Louis. 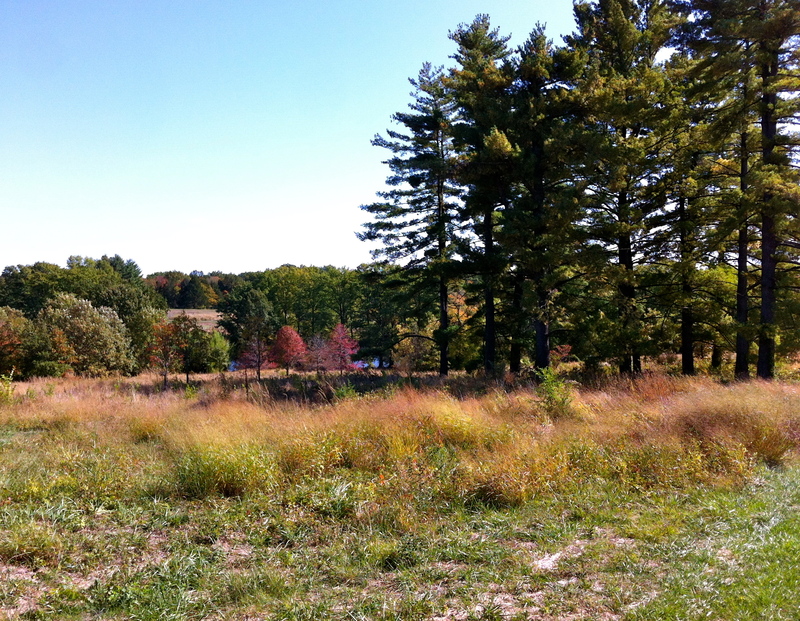 The nature reserve has over 14 miles of trails as well as wagon rides. The coolest part about this place is that it contains artificially created Missouri biomes. Over the last 89 years, the staff of the Nature Reserve has been able to use local Missouri plants to create a swamp, glades, prairie, and various types of forests. Each hike in this park is distinct due to the diversity of ecosystems. In one part of the park, you can see a forest being created- it is set to be completed in about 30 years. While I originally planned on hiking through the reserve, I was convinced to pay $1 to take the wagon ride tour. While riding in a wagon sounds lame, it was great to have someone explain all the plants and biomes. Without the wagon trip, I would not have been able to realize how special this place it. The Nature Reserve also offers lots of classes- there was a tree-climbing class being taught when I went. 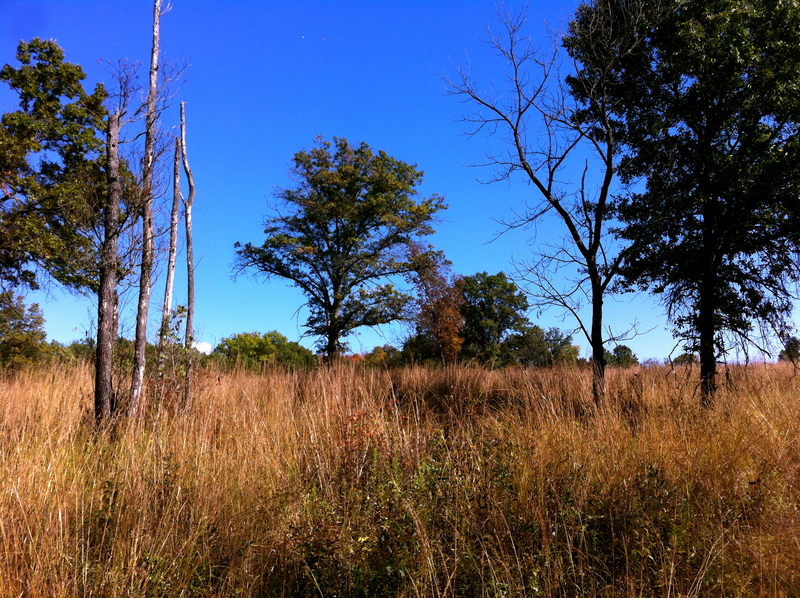 If I could only hike in one place in St. Louis, this would be it because of the amazing diversity in the reserve. The Shaw Nature Reserve deserves to be on the list.